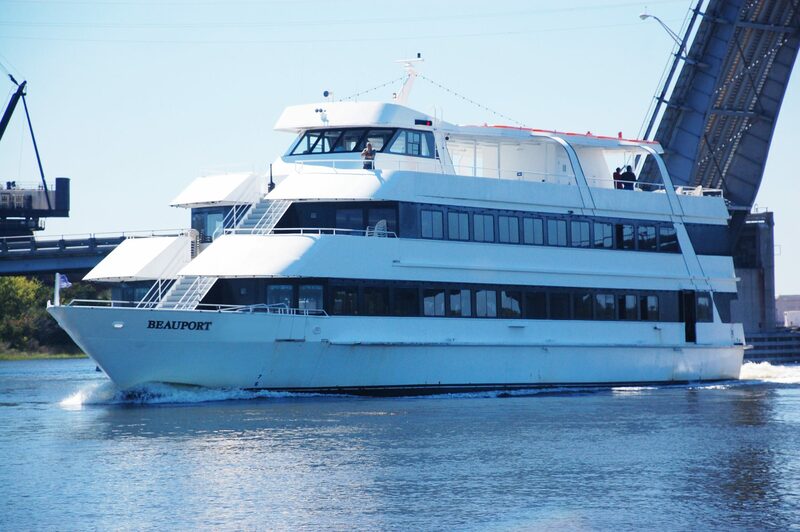 Your excursion on the Beauport Cruiselines covers historic Gloucester harbor with extraordinary views of the city’s downtown, Rocky Neck, Eastern Point, Ten Pound Island, Stage Fort Park, and Hammond Castle. No trip to Gloucester is complete without a view from the deck of our elegant ship. And while you’re enjoying all the highlights, you can dine, dance and have a great time, too. 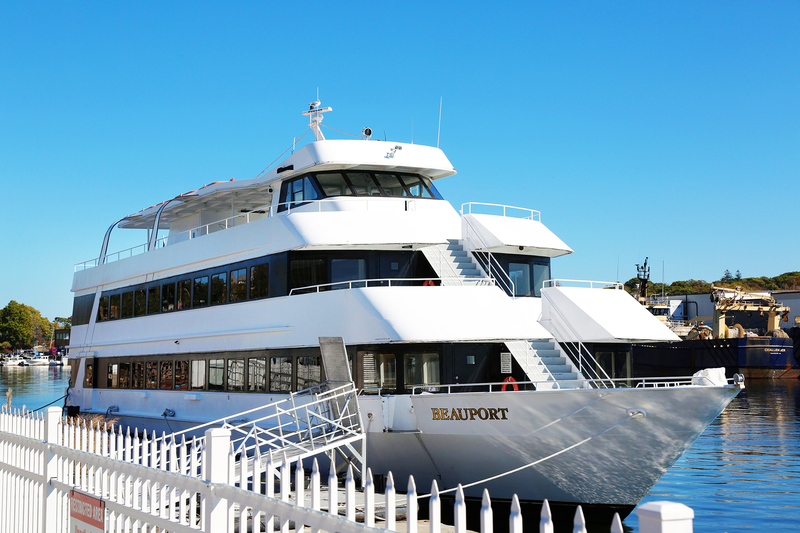 Imagine your wedding aboard the North Shore’s newest and most exciting wedding venue, the Beauport Cruise Ship! Dine, Dance and enjoy a dream wedding while cruising Historic Gloucester harbor in true New England style. 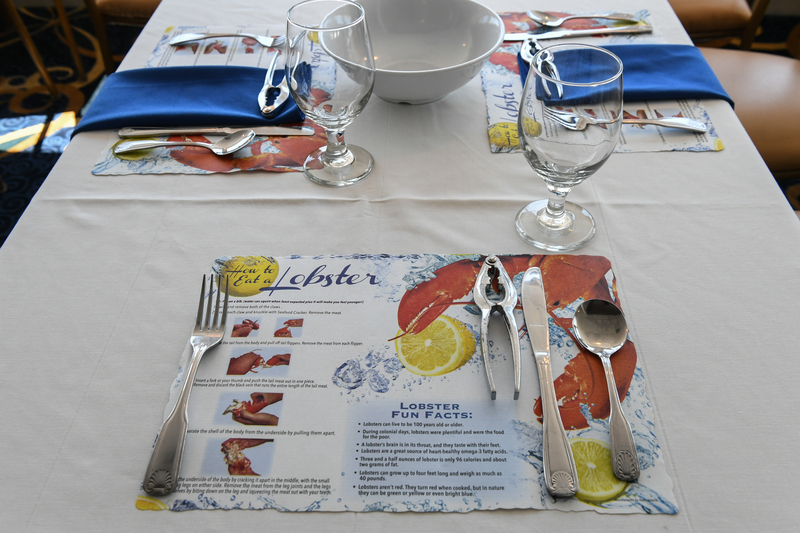 Your guests will love our luxuriously appointed cruise ship and our award-winning cuisine. Come sail away! 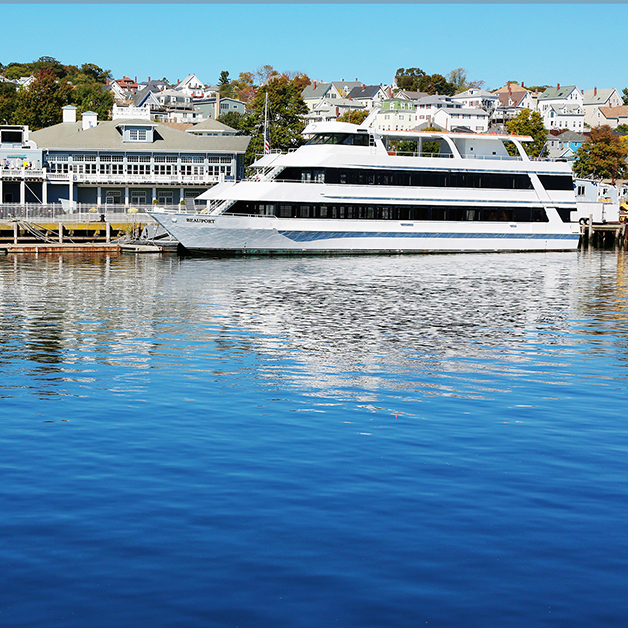 The Beauport Princess also features public lunch cruises, dinner cruises, lobster bakes, and live jazz Sunday brunches. Or for a unique and unforgettable wedding or special event, you can reserve a deck or the entire boat. 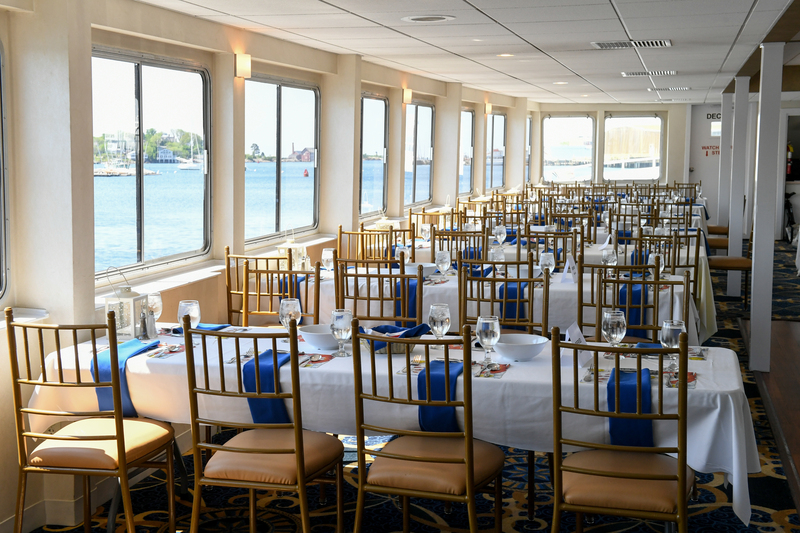 Bring your guests for our fund lunch, dinner and Sunday Brunch cruises around historic Gloucester Harbor! 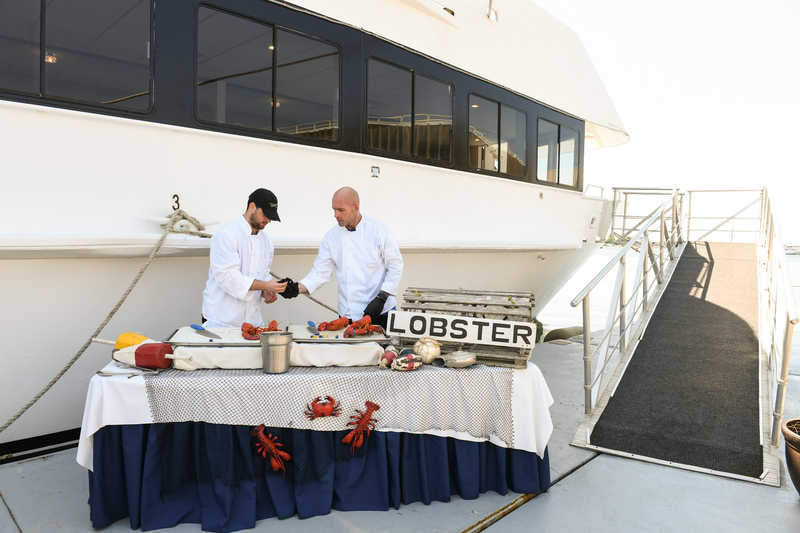 Our lobster bake cruises are a true New England classic and very popular with group tours and charters. 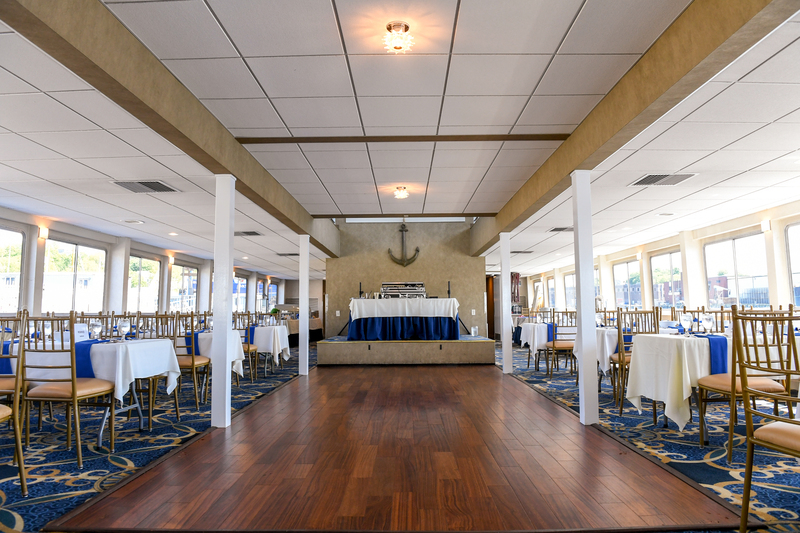 Imagine your wedding aboard the North Shore’s newest and most exciting wedding venue, the Beauport Cruiseliner! 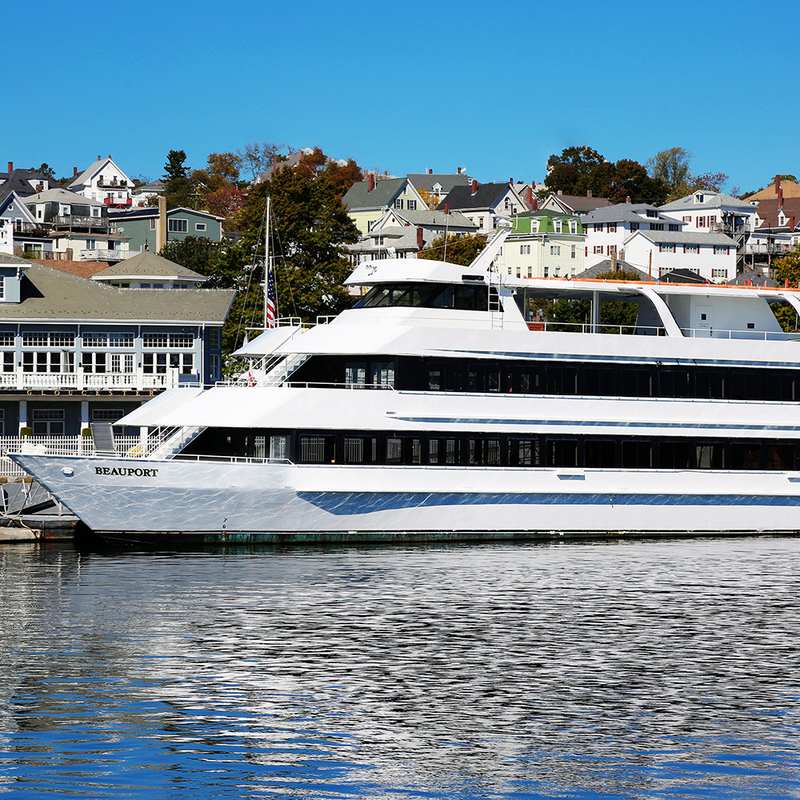 Dine, Dance and enjoy a dream wedding while cruising Historic Gloucester harbor in true new England style. 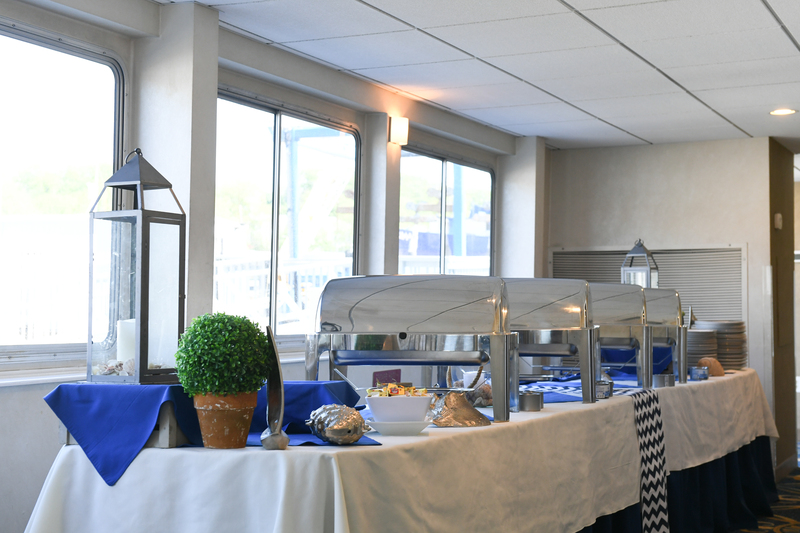 Your guests will love our luxuriously appointed cruise ship and our award-winning cuisine. Come sail away!